Last month I shot a group of really awesome teens in their annual NCL fashion show. This one was to benefit Mothers Against Drunk Driving and was so titled En Vogue’s MADD About Fashion. I remember when my friends in high school were in NCL, this very same Yorba Linda chapter, to be exact, and had their own annual fashion show. It was interesting to observe (and document!) it from my perspective now and reminisce on my perspective then. My how things have changed! This group of young ladies put on a fantastic event. 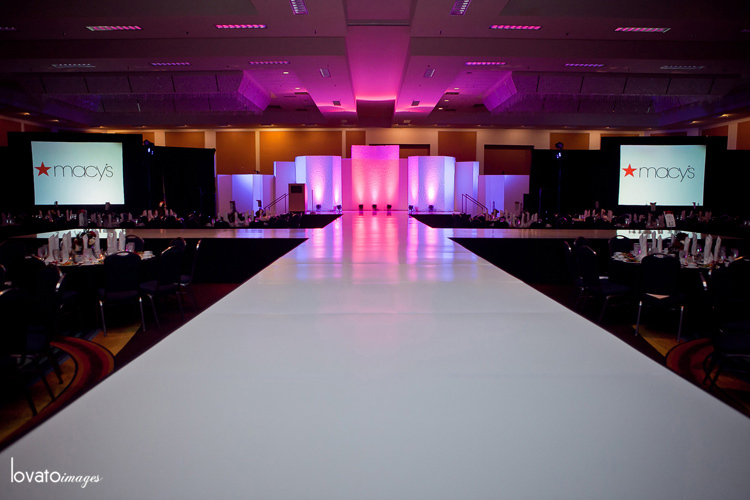 Every detail was attended to and the girls rocked the runway with confidence and style. I was impressed with how fab it all turned out and how many people attended. Great job, girls! I haven’t heard how much they raised yet but I know it’s quite a number. It was for sure, quite the event. Rock on, ladies.